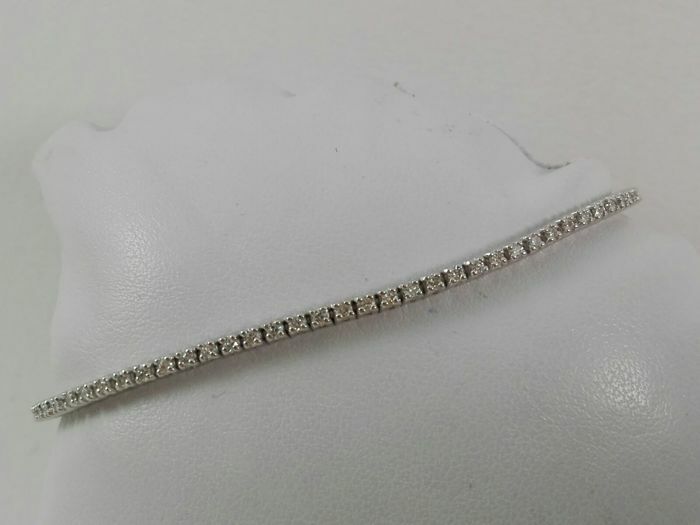 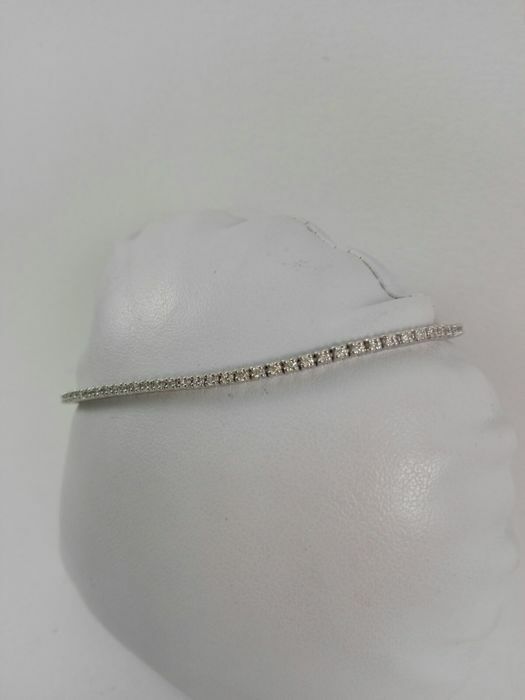 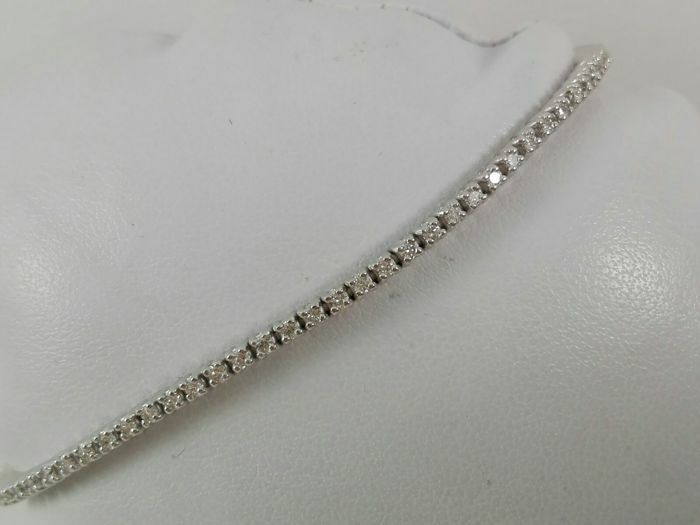 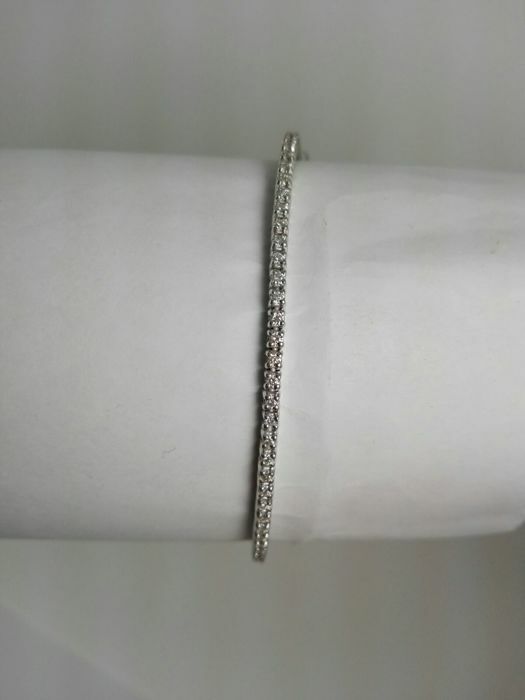 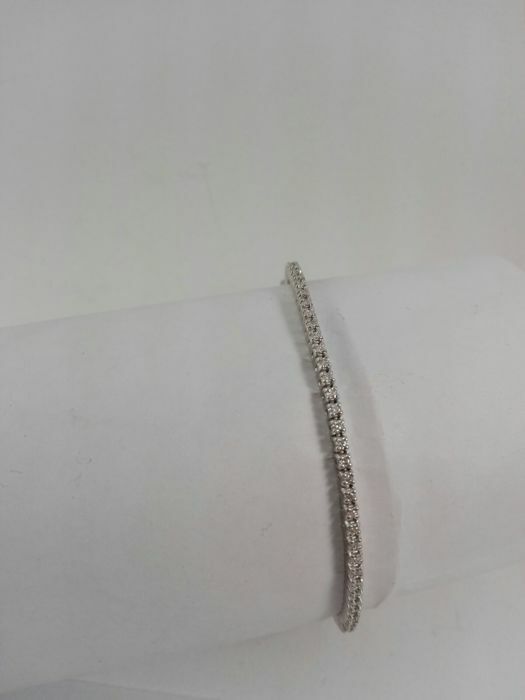 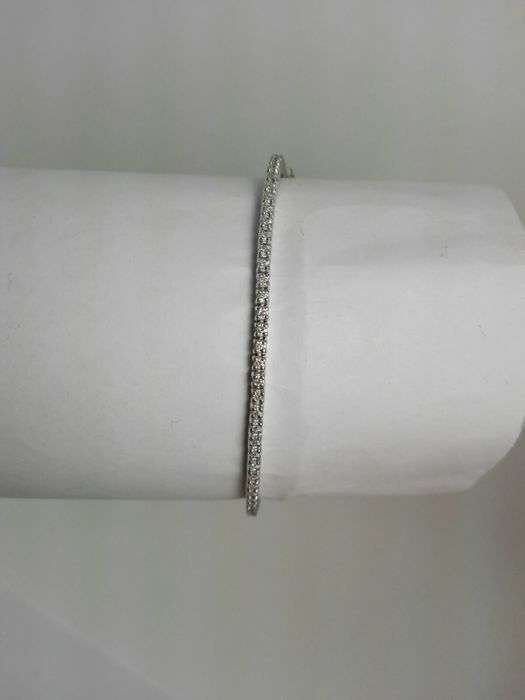 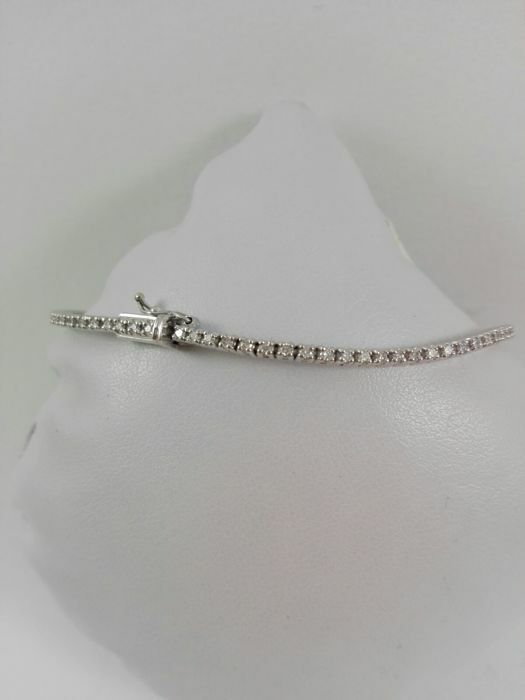 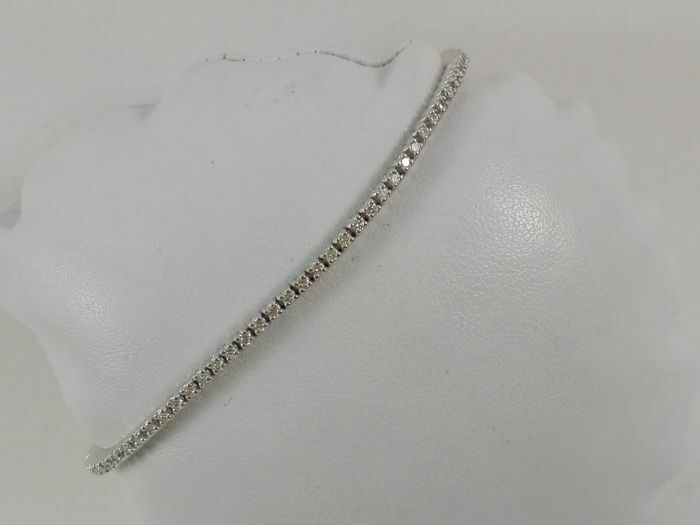 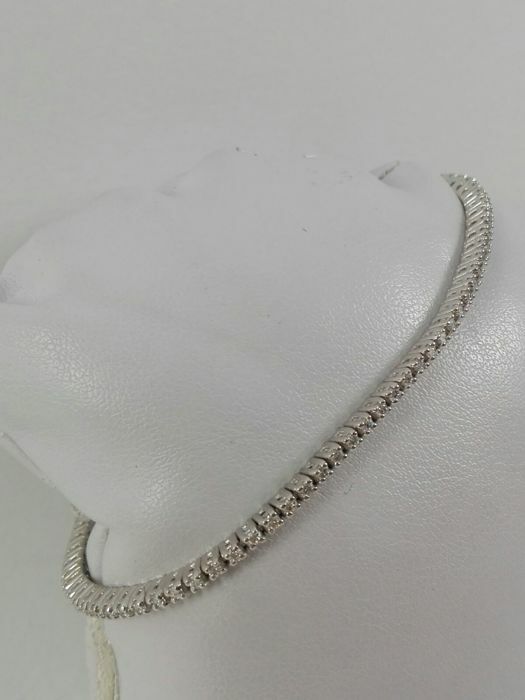 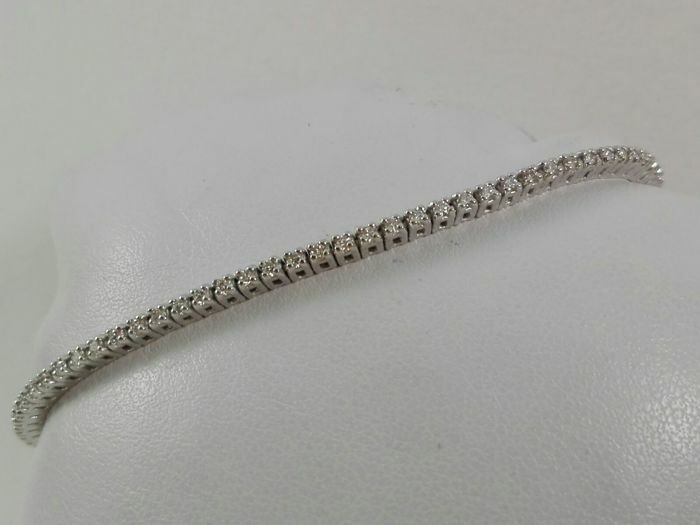 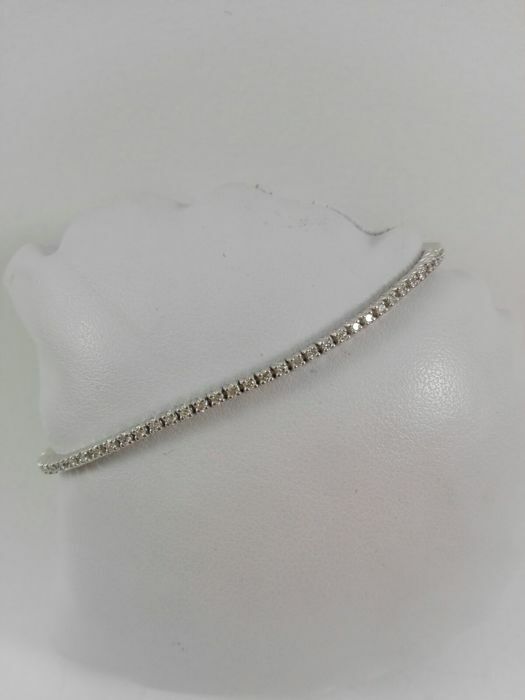 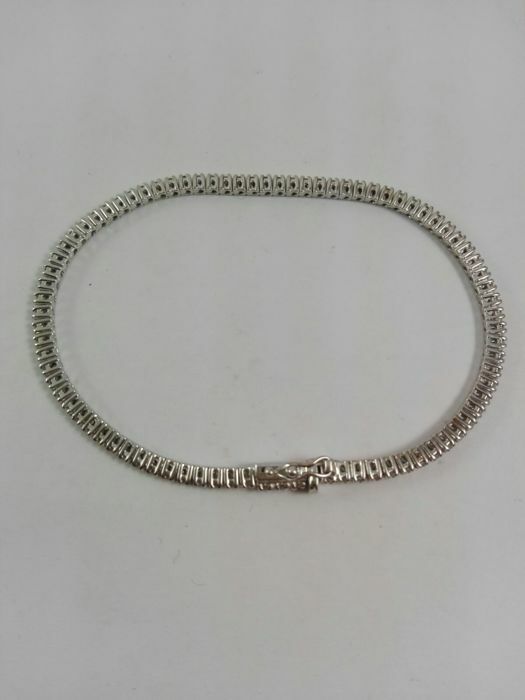 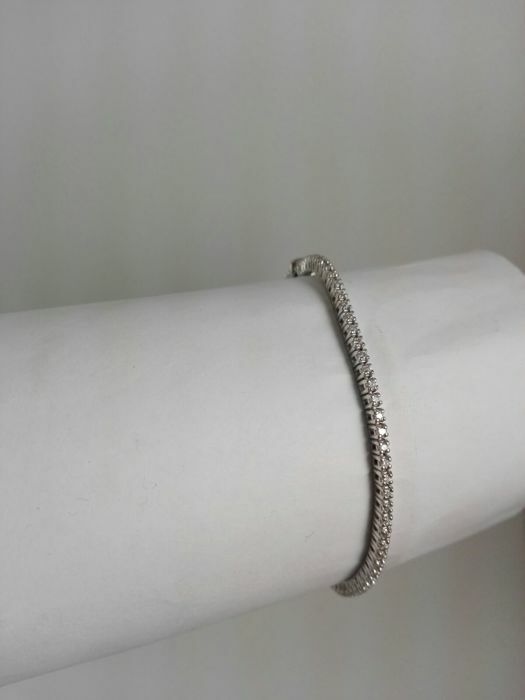 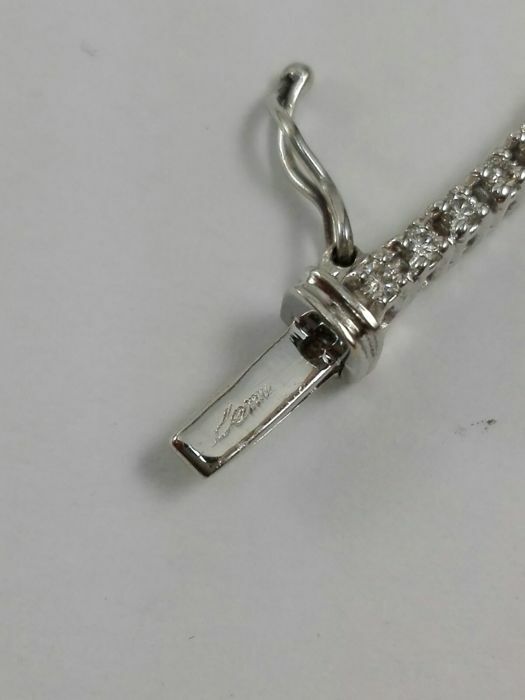 Beautiful women's tennis bracelet from the famous Italian brand Lenti, made in 18 kt white gold with 84 brilliant cut natural diamonds totalling 1.14 ct, colour G, clarity VVS. 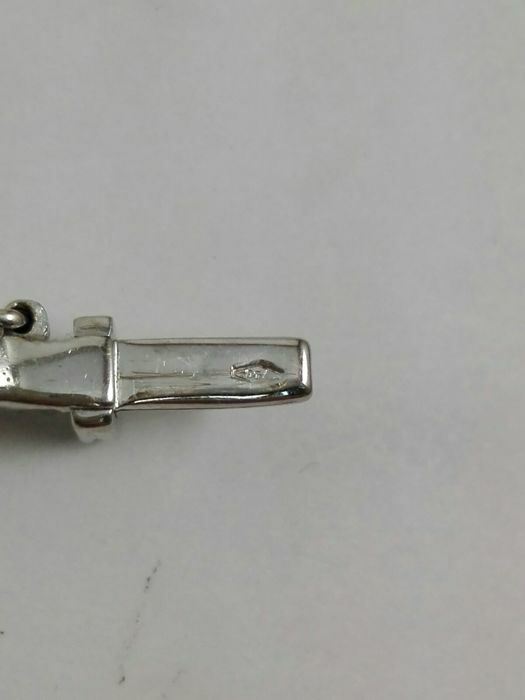 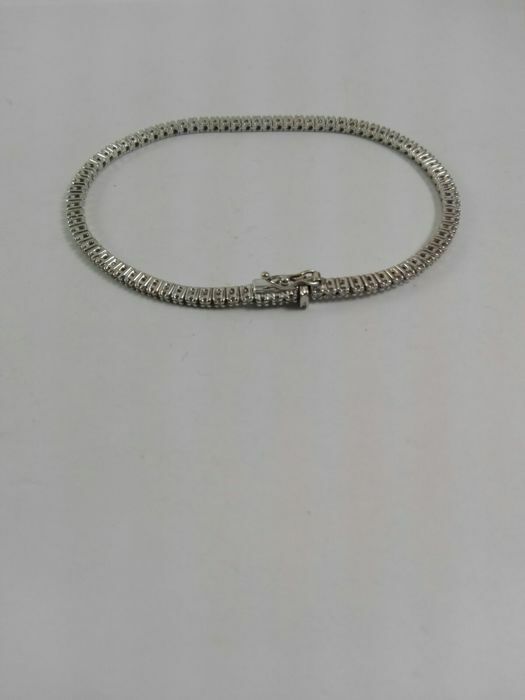 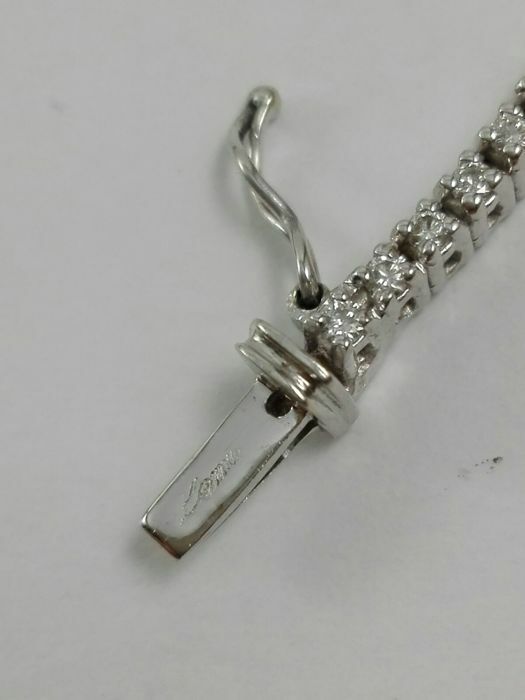 Concealed clasp with safety catch. 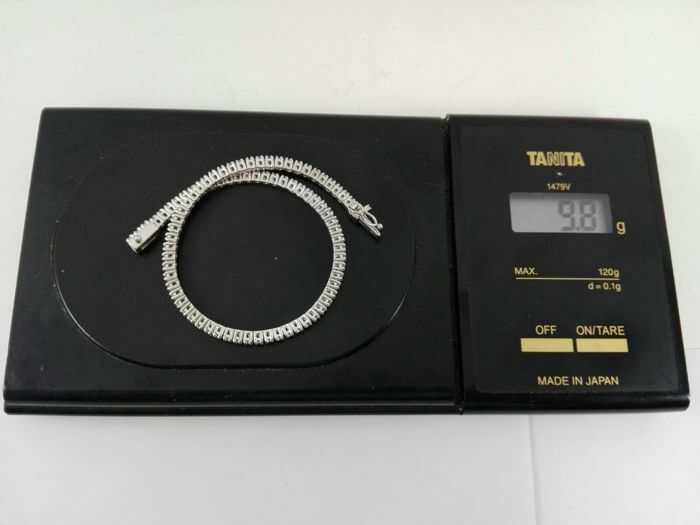 - Shipped with gift box and a guarantee certificate.